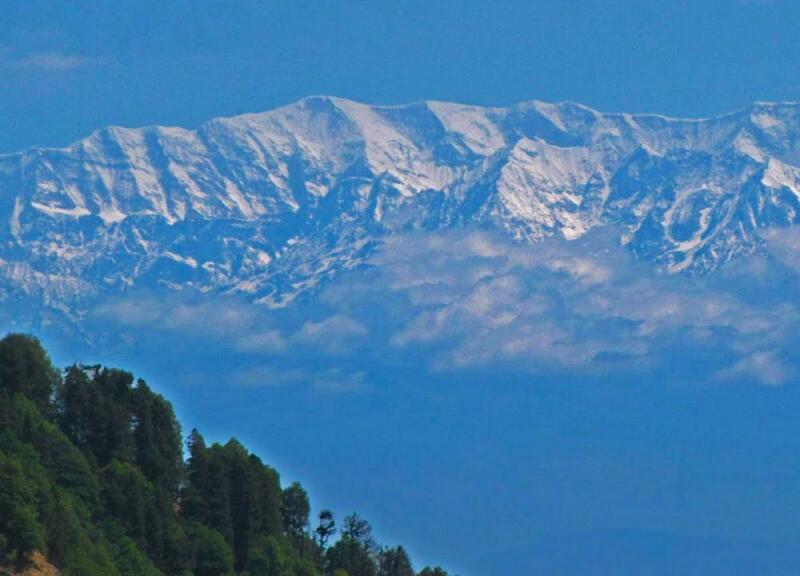 Kausani is perfect destination to see Himalaya view, about 120 km from “Lake city” Naintal and 53 from Almora. 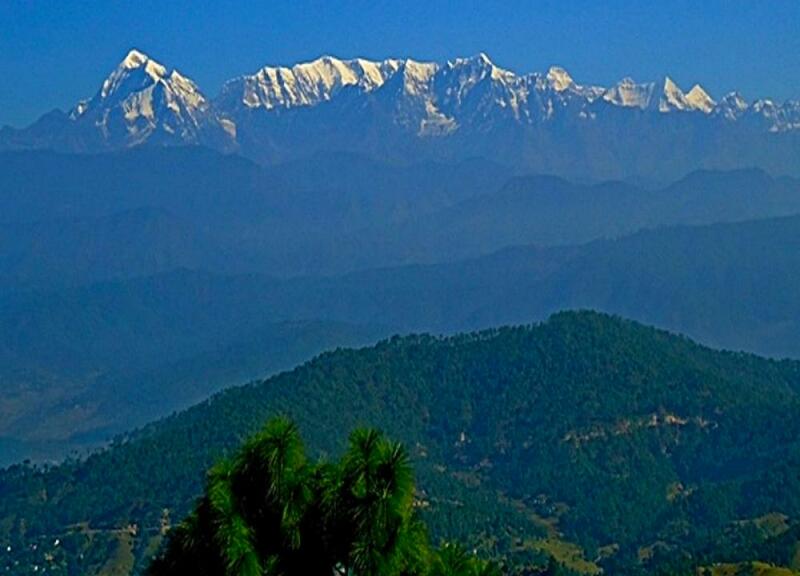 Kausani is mostly famous view of Himalayan peaks like Trishul, Nanda devi,Panchchuuli. 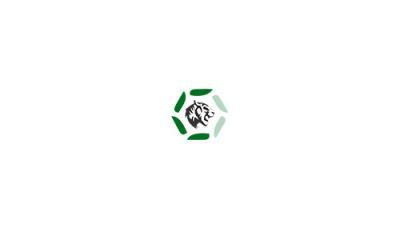 With a total are of 5.2 sq. km. and situated height of 1890m above sea level. Its also known as the birth place of famous Hindi poet Sumitra Nandan Pant. The view of Himalayan peaks is so clear that one gets a feeling of the snow being with touching distance. For those who wish to avoid cold, the best season between Septembers to November. Summer months required light woolen clothing and winter required heavy woolen clothes. December, January and February are best time for honeymoon couples for those who wish enjoy experience of snowfall. The nearest airport is located "Pant Nagar" about 178 km from Kausani. Guests can easily hire taxi from outside of airport to Kausani. 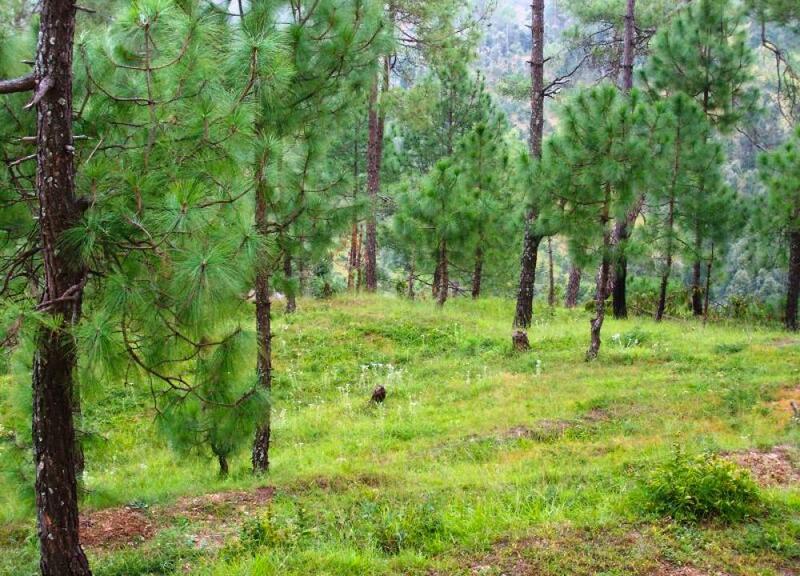 Kausani is well connected to several other hill stations by road. Major road distances are Almore 51km, Ranikhet 60 km, Pithoragarh 107 km, Gwaldam 39 km, Nainital 117 km and 431 from Delhi.